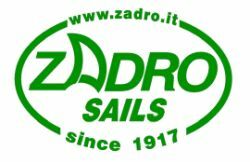 AzureProject is the leading solution for the design of sail and fiber layouts. 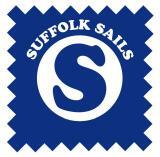 It offers highly intuitive tools to easily create, validate and modify any type of sail and fiber layout. 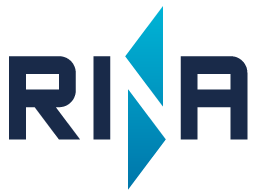 RigEdge is the unique and innovative software enabling rig and yacht designers to rapidly define the rig dimensions. 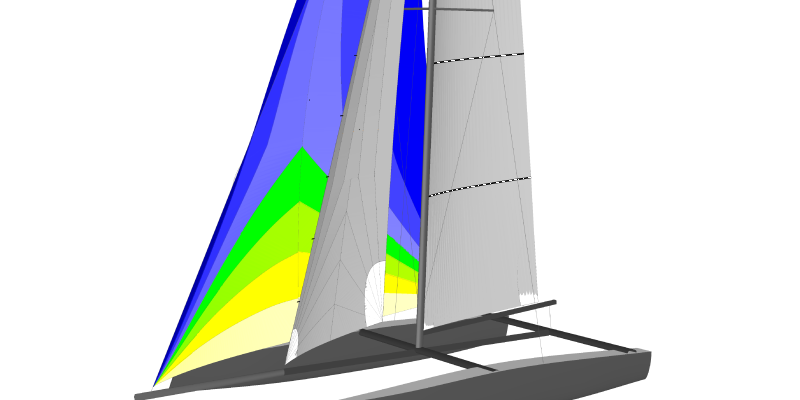 The robust analysis tools quickly evaluate the sail loads on the rig and calculate the rig deformation and relative loads. 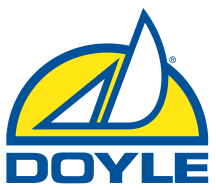 AzureAgent is an add-on tool for AzureProject designed to aid the sail design process. It is an app that captures rig data with any tablet and automatically creates a file in AzureProject for the designer to use instantly. .
We want to wish you all our customers a very happy and relaxing Easter, but for those of you who will be busy making sails, keep in mind we're still available if you need help, even during the holidays! Contact us at support@smar-azure.com. 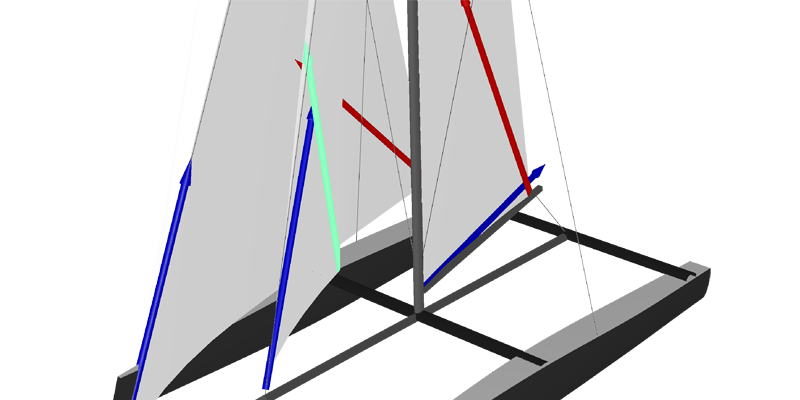 RigEdge is the unique and innovative software enabling rig and yacht designers to rapidly define the rig dimensions.